It is the winter of 1929, and cousins Hildamar and Santiago have just moved to enormous, chilly New York from their native Puerto Rico. As Three Kings' Day approaches, Hildamar and Santiago mourn the loss of their sunny home and wonder about their future in their adopted city. 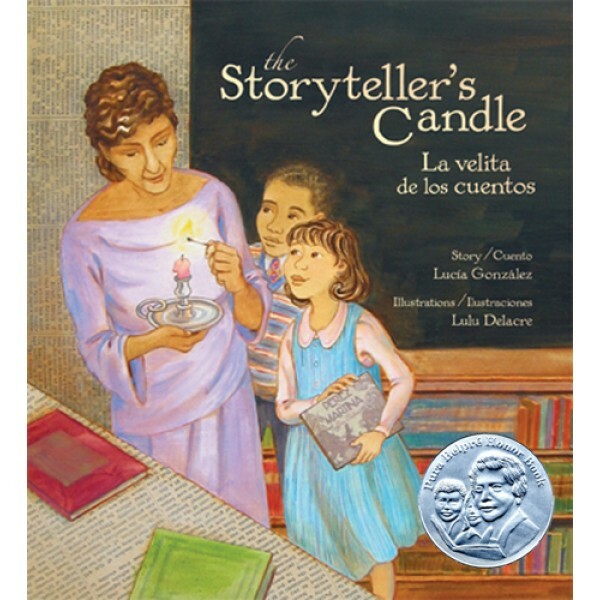 But when a storyteller and librarian named Pura Belpré arrives in their classroom, the children begin to understand just what a library can mean to a community. 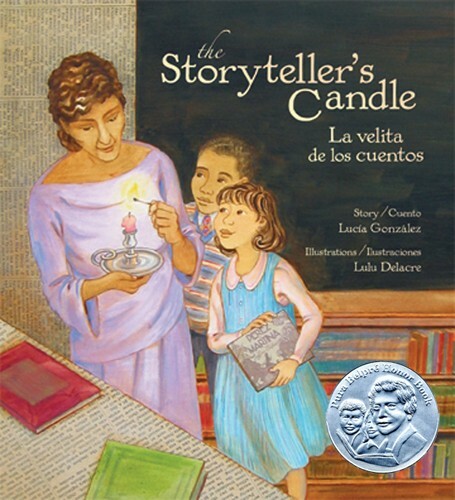 In this fitting tribute to a remarkable woman, Lucia Gonzalez and Lulu Delacre have captured the truly astounding effect that Belpré had on the city of New York.